The depth of experience that TransDevelopment brings to projects and engagements is unparalleled in the industry. 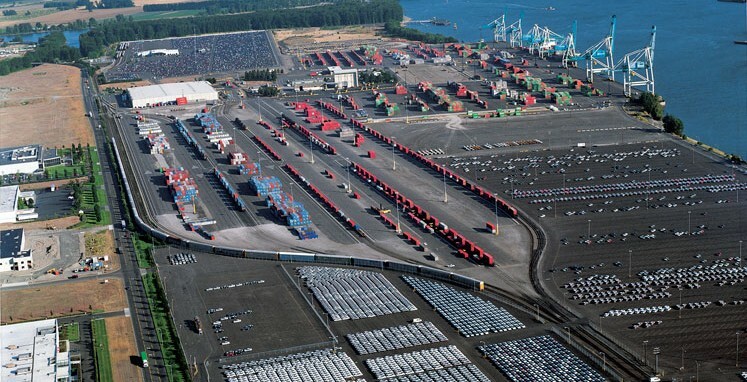 No other firm can match the breadth or depth of work that we have completed for shippers, carriers and ports. Our portfolio–built over the past 18 years–includes more than 80 large-scale development projects and 300 consulting engagements and studies. The projects that we’ve completed for clients total more than $500 million in value. We invite you to read more about the Projects that we showcase in this section. We also encourage you to view our Experience Maps, which show a selection of the challenging projects that we’ve completed for clients throughout North America, Europe, Asia and South America.